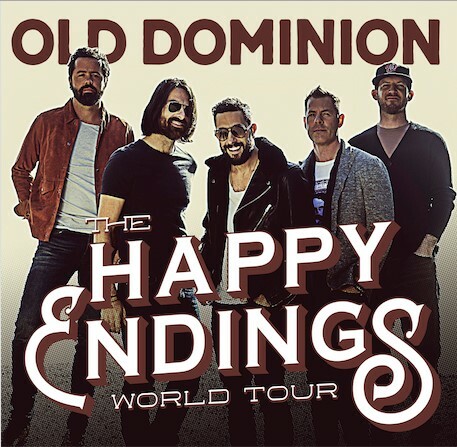 Nasvhille, TN — Acclaimed country band Old Dominion reveal the newest leg of “Happy Endings” world tour dates. 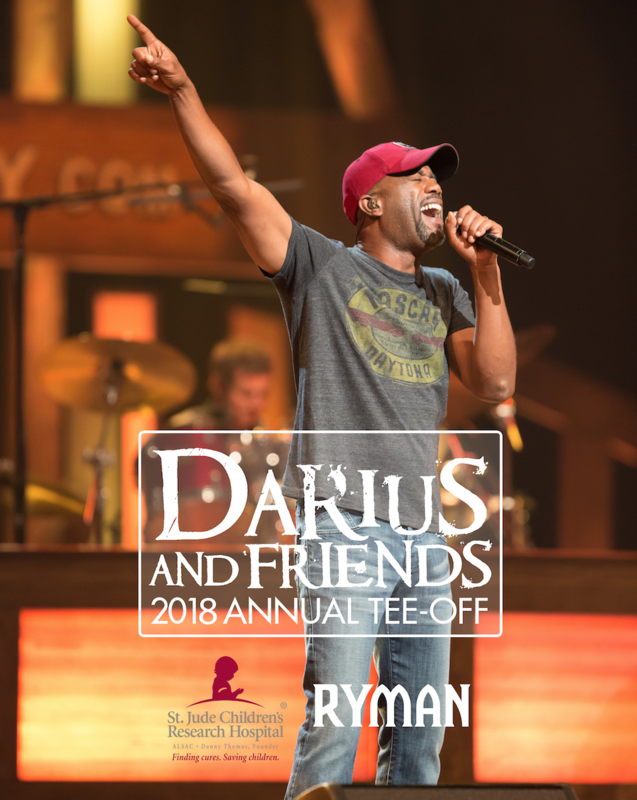 The additional string of dates are set to kick off on October 4, 2018 in Knoxville, TN with Michael Ray, Granger Smith, Walker Hayes and High Valley opening on select dates. Tickets go on sale to the general public Friday, May 4th, check local listings for details. Please see routing for announced dates below, with additional tour stops to follow. Click HERE to buy! This Friday marks the release of Keith Urban’s GRAFFITI U, his first new studio album in nearly two years. The much-anticipated follow up to 2016’s record-breaking, #1 platinum album RIPCORD, GRAFFITI U is a natural musical progression that began with FUSE, but it also marks where Urban currently resides creatively. It’s this sense of presence during his writing and recording process that gives each of Urban’s albums an unabashed honesty and authenticity. Tampa, Fl. -- Eight songs into Kenny Chesney’s no-holds-barred set at Tampa’s Raymond James Stadium, the East Tennessee songwriter/superstar finally paused for a moment, ran his hands down the legs of his jeans and told the at-capacity crowd, “I got asked every day, ‘Why Tampa?’ All you gotta' do is listen to this…” When the shrieking subsided, he then said he was going to play a new song about turning negative energy into positive energy, and launched into “Get Along,” his first single for Blue Chair/Warner Bros. Nashville. NASHVILLE, TN - Apr. 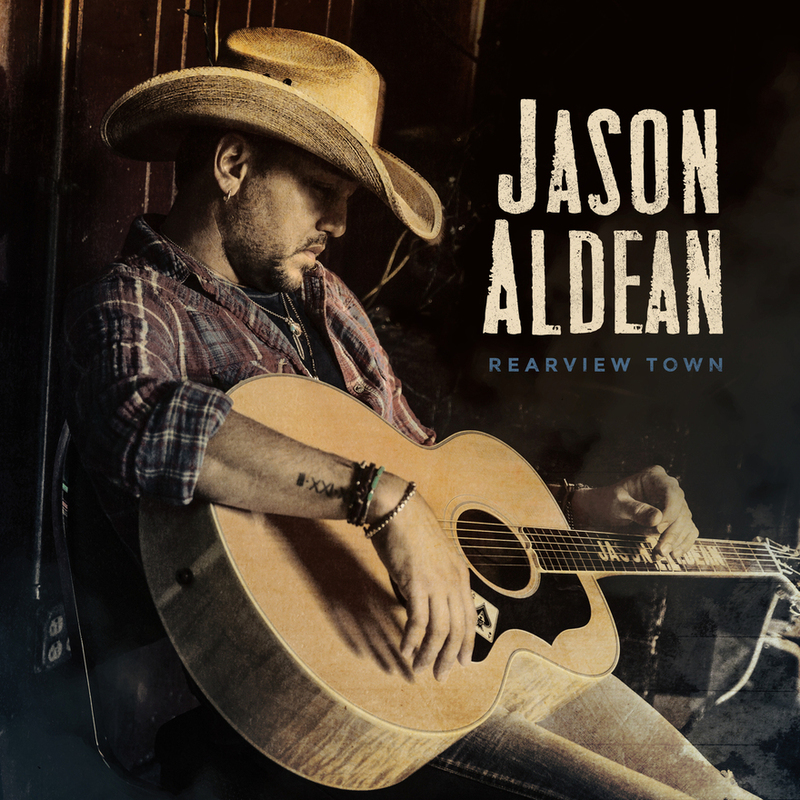 23, 2017 - Three-time and reigning ACM "Entertainer of the Year" Jason Aldean’s hard-charging eighth studio album REARVIEW TOWN (Broken Bow Records) has earned the No. One position on Billboard’s all-genre Top 200 Album chart. Becoming only the second Country act to score four consecutive chart-toppers in history, Aldean draws 183,000 equivalent album units in its first week of release making it the biggest Country debut of 2018. 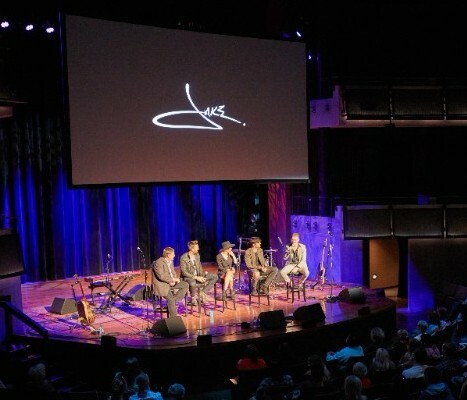 Nashville, TN (April 20, 2018) Last night in the CMA Theater at the Country Music Hall of Fame, Jake Owen and Big Loud Records invited fans and the music industry to be part of the premiere of Owen’s music video for the fastest rising single of his career, “I Was Jack (You Were Diane).” The video is actually a short film, directed by Justin Clough of Taillight and starring actors MacKenzie Porter (Netflix Travelers) and Jake Etheridge (CMT’s Nashville). NASHVILLE, Tenn. – Eric Church’s relationship with his fans is undeniable, unconditional and often unconventional. 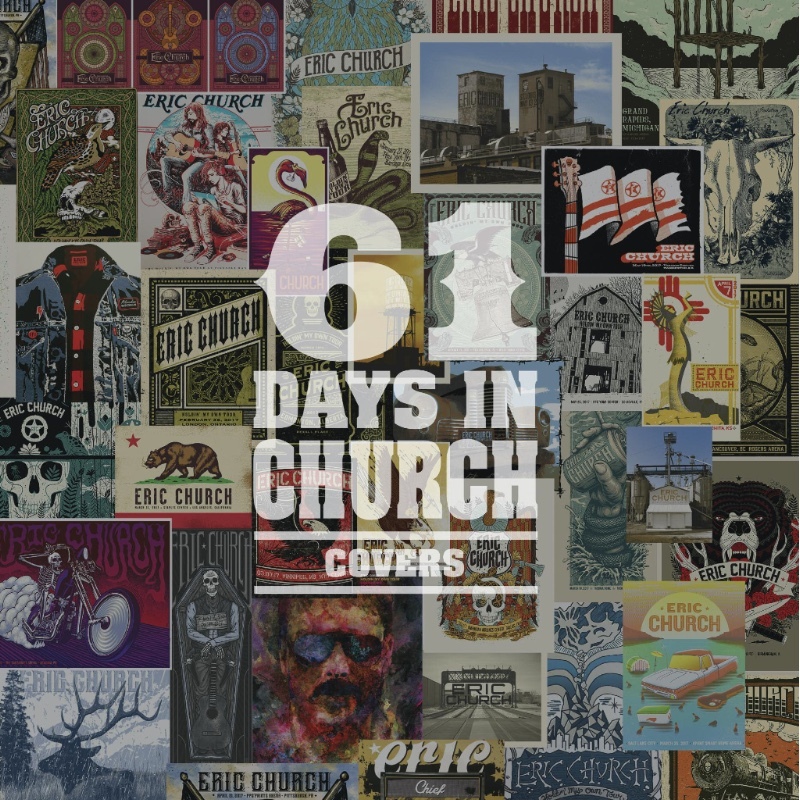 And he delivers on that mission again with the release of live covers from his epic project 61 Days In Church. Nashville, TN – Multi-platinum global superstar Carrie Underwood will release Cry Pretty, her first studio album on Capitol Records Nashville on September 14. The title track and lead single was released worldwide on April 11 and is the most added song at Country radio this week. “Cry Pretty” has already topped the iTunes Top Songs charts in 12 countries and quickly racked up over 1.3 million streams in the U.S. with only two days of reporting. In addition to co-writing the single with Hillary Lindsey, Lori McKenna, and Liz Rose (aka The Love Junkies), Carrie is co-producing her album with fellow writer/producer David Garcia.